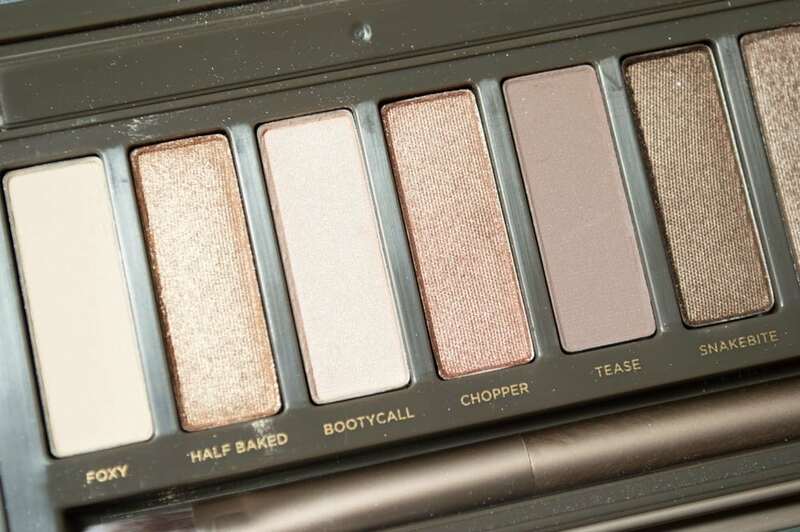 Welcome to the 4,567,244 review of the Urban Decay Naked 2 Palette. 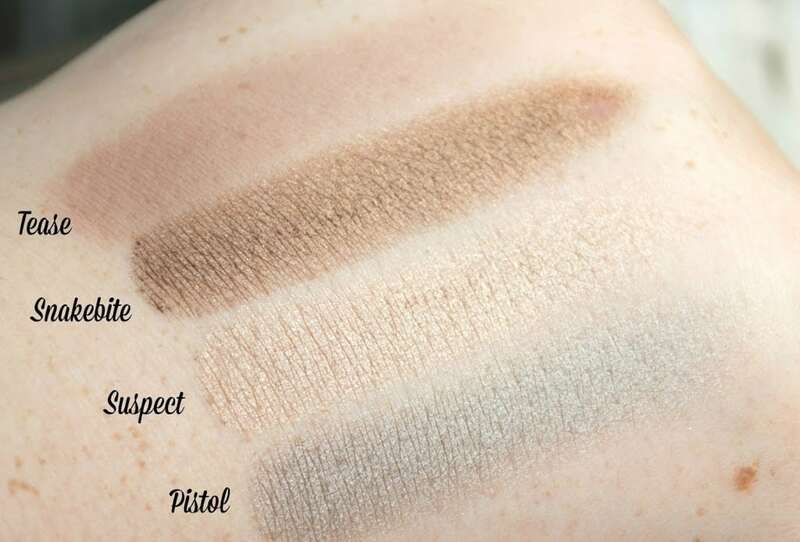 Urban Decay is one of my top three makeup brands of all time, and I genuinely don’t think any other brand’s eyeshadows compare to the quality of Urban Decays. I’ve been an Urban Decay Palette collector for nearly ten years now, and I’ve built up quite the collection starting off with my first Urban Decay Palette; the very first Book of Shadows. 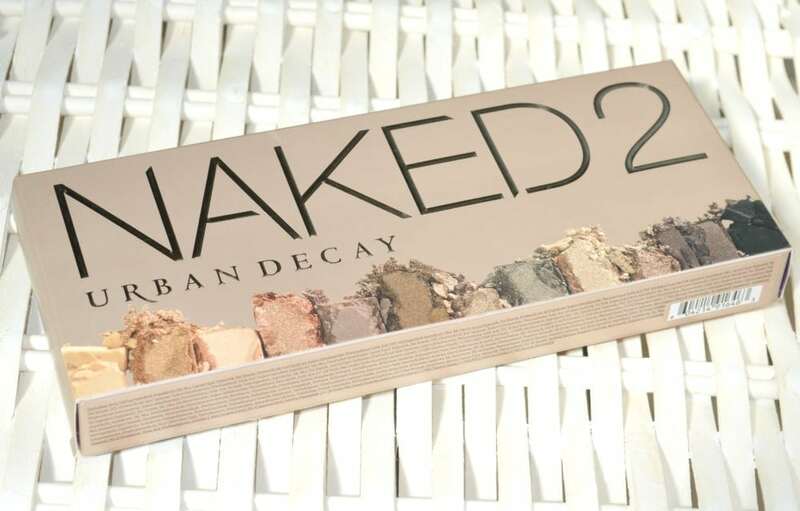 The Urban Decay Naked 2 Eyeshadow Palette £39.50* is described as being a taupe-centric palette of twelve neutral shades, containing more beige-based shades than the original Naked Palette. 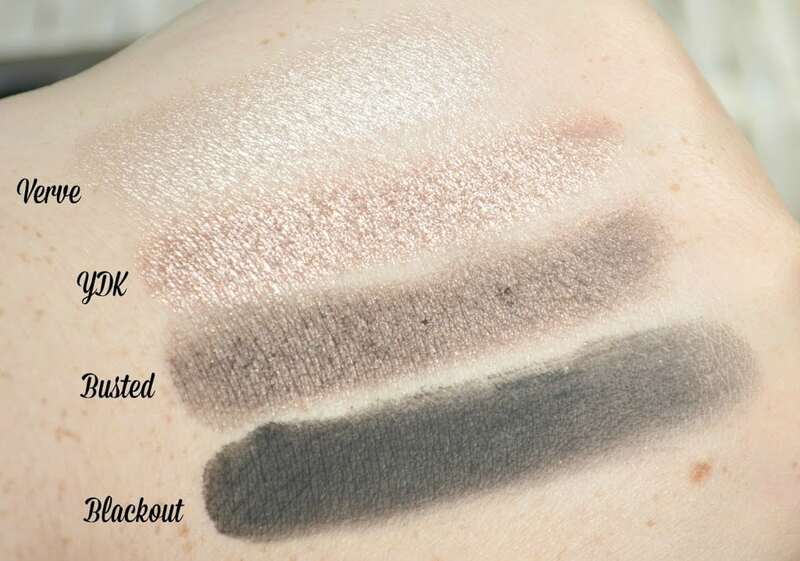 I do love a good taupe shadow or liner so the Naked 2 Palette was just too good to resist. The original Urban Decay Naked Palette has flimsy cardboard packaging covered in velvet which wasn’t the most practical, and mine has had quite the battering in its lifetime. 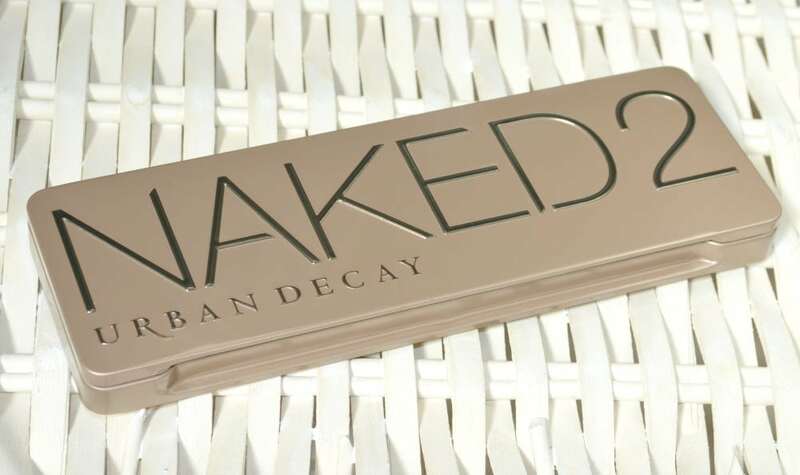 However Urban Decay have chosen a much better more robust packaging design for the Naked 2 as the shadows are contained with a metal palette that closes with a clasp rather than a magnet, and the shadow pans are within a plastic tray rather than cardboard. Even though the Naked 2 has metal packaging, it’s still very lightweight and the palette would be safer for taking away on holiday than the Naked 1. Inside the Urban Decay Naked 2 Eyeshadow Palette there are twelve eyeshadows; five of which are brand new never seen before shades, a double ended eyeshadow brush and a sample pack of the Urban Decay Primer Potions; Original, Sin, Eden and Anti-Aging. 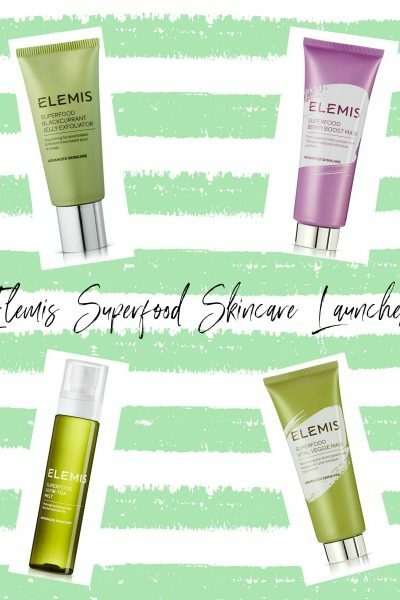 Each of the sample packs are resealable and supposedly contain enough primer for one week, so four weeks in total. 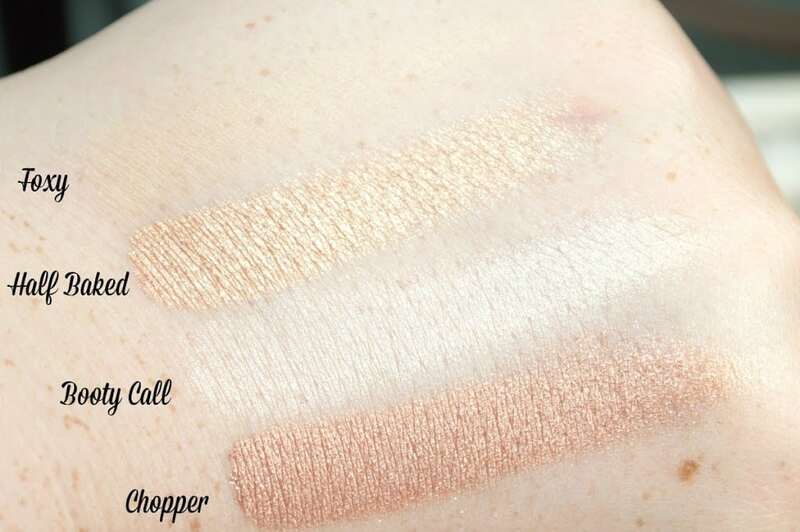 When the Naked 2 Palette was first released, it used to come with a small tube of their Lip Junkie Lipgloss, however they’ve since replaced the gloss with the primer samples. Verve: Oyster ShimmerYDK: Cool Bronze ShimmerBusted: Deep Brown ShimmerBlackout: Blackest Black MatteThe Urban Decay Naked 2 Eyeshadow Palette is much more cool toned than the original Naked palette, and it contains more lighter shades which I love as I feel it’s more versatile as I personally think cool-toned shadows look better against my cool skintone so I definitely prefer this palette to the warmer, more bronze Naked palette. 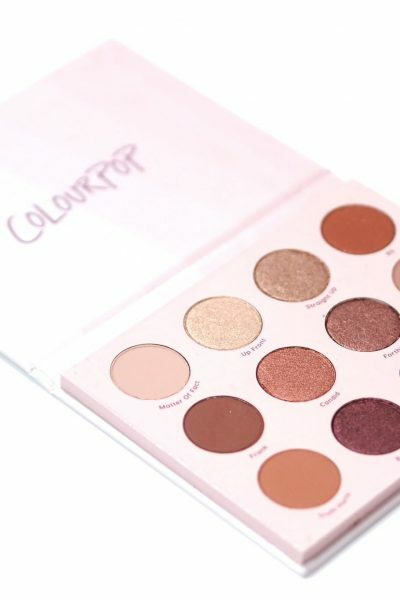 It’s such a beautiful palette and I love that it contains three matte shades; all of which are staple shades you could use for any and every makeup look.. an highlight or base shade, a crease shade and an eyeliner shade. You also have the the pretty shimmers and the stunning glitter of chopper to create a whole host of different looks. 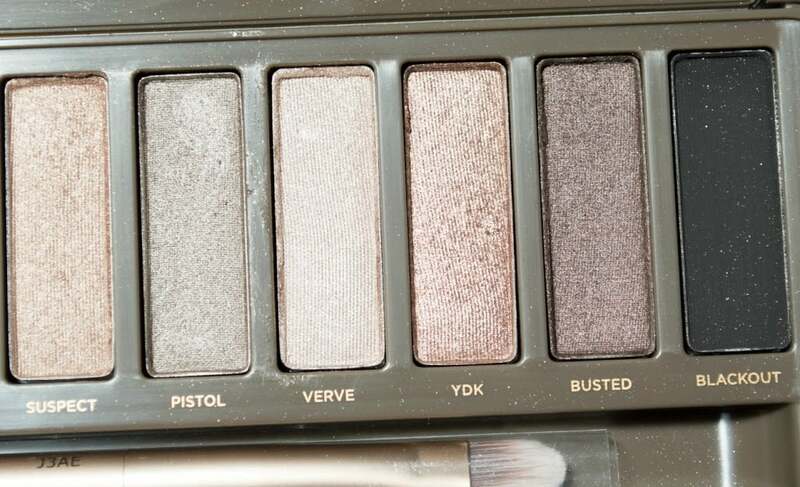 My favourite shades from the palette would have to be; Pistol, YDK and Tease although I genuinely love every single shade.